The joint venture between Wafra and a trio of high-profile institutional investors is planning a new offering that will allow third-party allocators to invest alongside it. 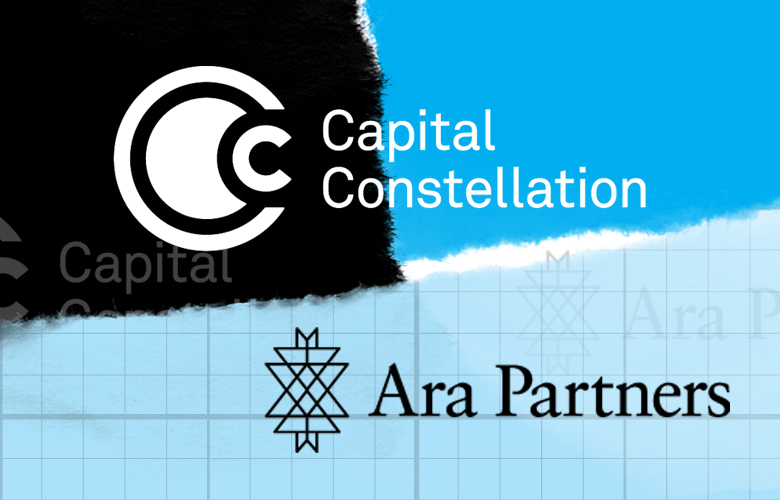 Capital Constellation, the joint venture formed earlier this year between alternative investment firm Wafra and several institutional allocators, is planning to launch a fund that will allow outside investors to participate in its private fund investing strategy, according to a regulatory filing. Sovereign wealth funds Alaska Permanent Fund Corporation and the Public Institution for Social Security of Kuwait, along with UK pension giant RPMI Railpen and Wafra, formed Capital Constellation in February. The partnership aims to take ownership stakes in private equity firms and other private investment start-ups, invest in the funds they manage, and co-invest in specific ideas. A Capital Constellation spokeswoman declined to comment on the new fund, citing SEC rules on registration filings. The venture's founders expect to invest approximately $150 million each in ten managers over the next four years. 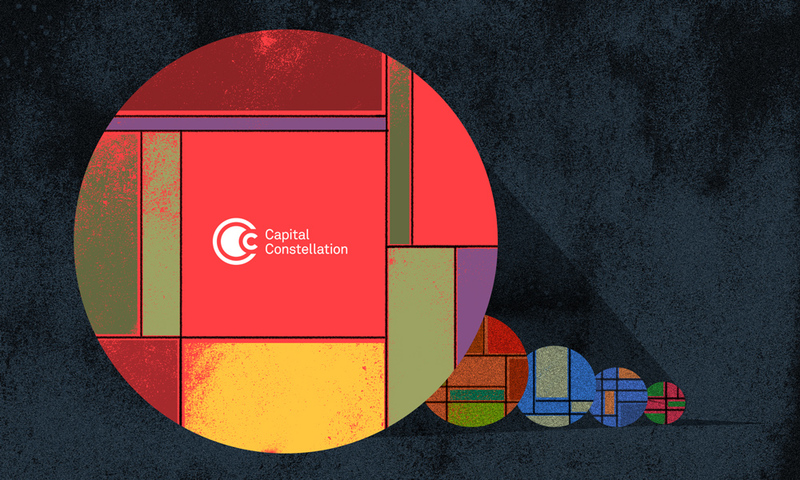 So far, Capital Constellation has invested in three managers: Astra Capital Management, a growth buyout firm in communications and technology; Ara Partners Group, a private equity and credit firm that specializes in middle market and lower-middle-market energy; and Motive Partners, an investment firm for technology businesses for financial services. 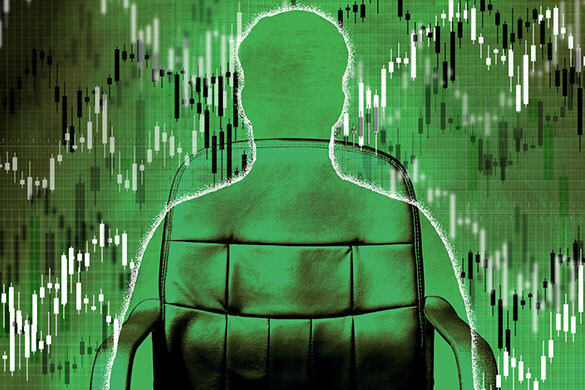 In interviews earlier this year, Daniel Adamson, managing director at Wafra and president of Constellation, said the firm is capitalizing on the fact that there are 500 to 700 first-time private equity managers currently in the market. These investors and deal makers have spun out of established alternatives firms such as KKR and Blackstone. “There is a generational shift happening in the private equity world today, where so many of the successful firms were founded in the ‘80s, ‘90s, and aughts and have the same leadership even as there is a new generation of talented entrepreneurs who are ready to branch out on their own,” said Adamson at the time. Capital Constellation thinks these entrepreneurs provide an opportunity to access a wider array of deals and to find partners that want to work more closely with their clients than existing firms. At the same time, as early backers of these firms, Capital Constellation will be able to form more transparent partnerships that will be more aligned on fees and collaboration, Adamson told Institutional Investor in July. Capital Constellation has already achieved one measure of success: the entity was awarded Partnership of the Year at II’sAllocator’s Choice Awards on November 29.